Hello everyone! Well how are you in Germany? I think we need to have some patience with the winter. In Japan, it’s also pretty cold. Yesterday it was snowing even. It will take probably still some time until it becomes warmer again. 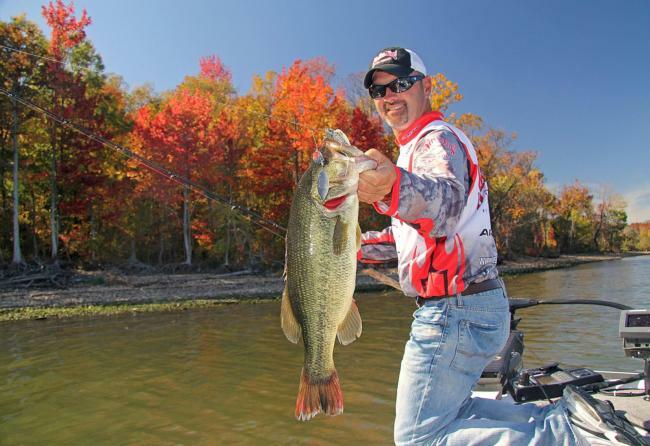 In this new article, I would report you from bass fishing in the fall of 2012 in Japan. It was a rainy day in late November 2012. cold it was there still not really sure it rained a bit, but I decided to go, in the hope that the fish are active on some local lakes fishing me. 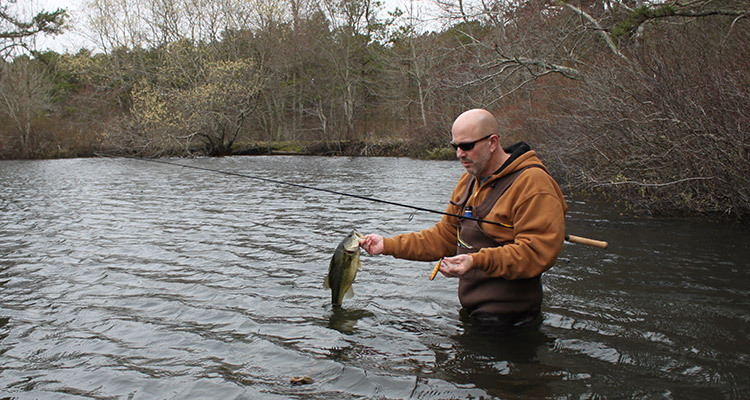 I fished off active some different ponds in the morning with Hard-baits to find the fish. You know that determined that the predator again really beat the bellies full before winter and actively hunt is in the autumn. 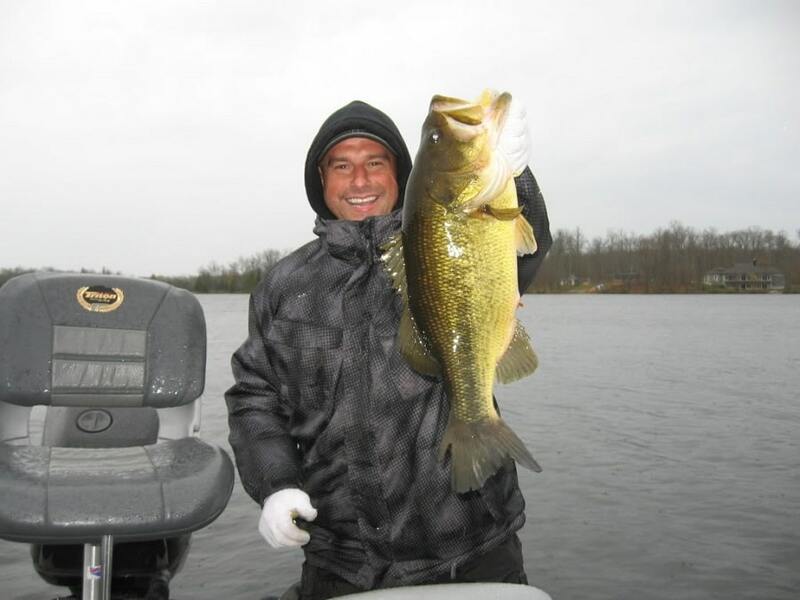 It does of course effectively finding the fish sense with Hard-baits such as spinners or our site Plastic lures on the jig, Carolina, Texas or wacky rig, which have a more passive style of leader ship, that would take too long. That’s why Hard-baits are active “search” front. But somehow luck not on my side was in the morning, so I recorded not a bite in the whole morning. 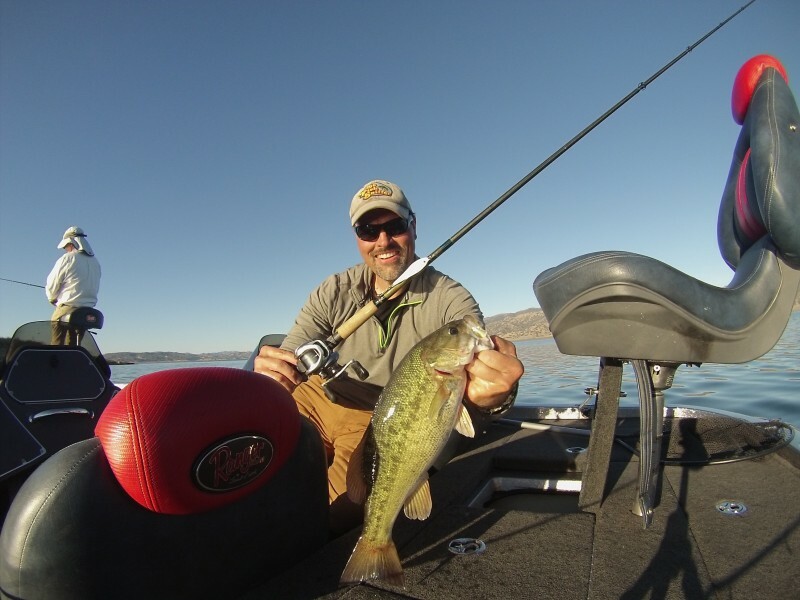 So I decided a break to insert and to attack again on Small mouth Bass in the evening. 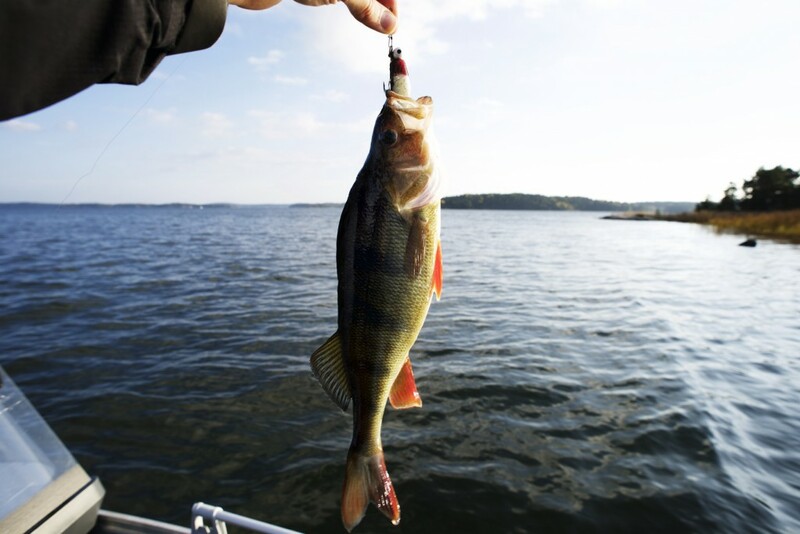 In the evening I fished Lake in the hope that there is the longed-for bite then my favorite. It was raining still easily and also it was still windy. 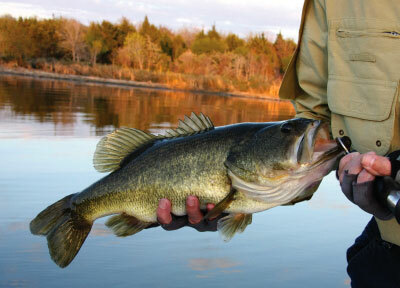 I had arrested before me, to fish all the time with Hard-baits. The fish began to be active in the afternoon. A short time later, I got the first bite on my favorite Lipless our site in red Tiger (level VIb / RAID Japan). 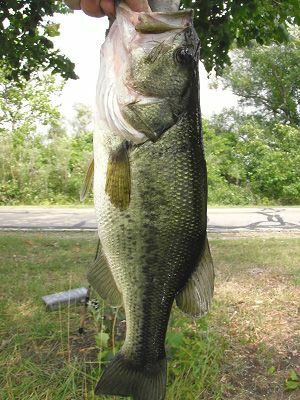 The bass slammed pretty hard on the bait, so I immediately knew that there must be a strong fish. Luckily, I managed the landing! A short time later came the next bite, but unfortunately I lost the bass at landing, back out something annoying, but it’s part of it. The fish were still active, but so slowly the Sun went down and it was dark. 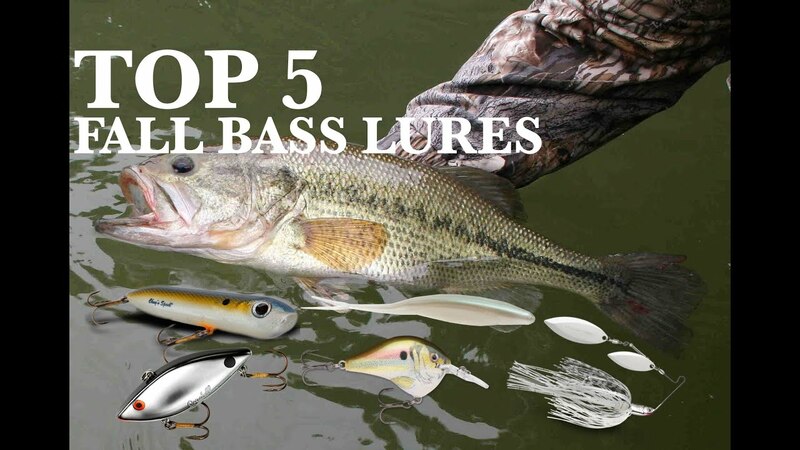 Now moved to a shallow running our site Griffon 6 cc/Mega Bass in hot Tiger. 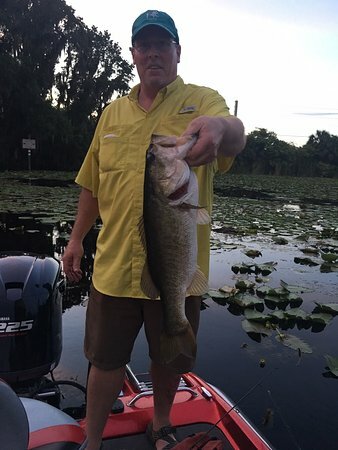 I fished to provoke the bait rather quickly and aggressively to a bite and then it was as far as Booom the next bite and again a good fish! Probably at least 1 kg and this time succeeded in landing. At the release, it was already dark, so for me it was time to go home with a big smile on his face. 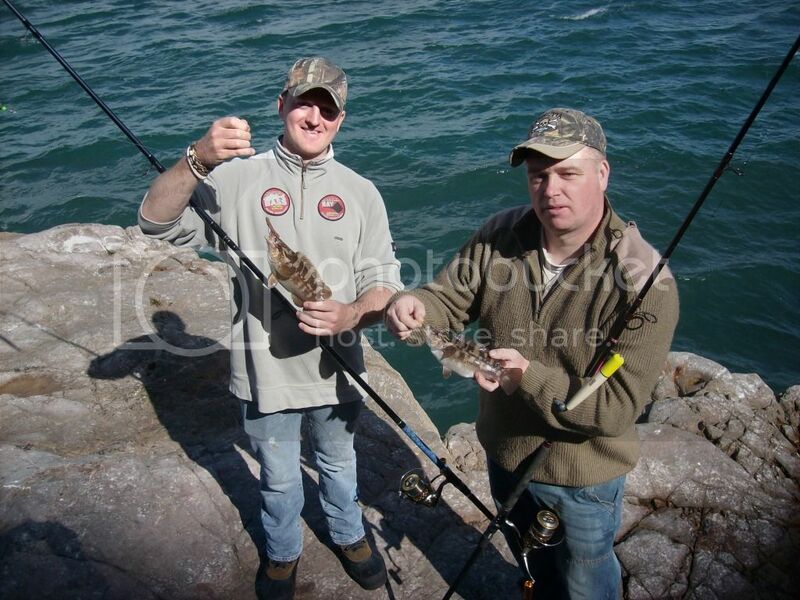 It especially with regard to fishing with Hard-baits definitely was one of the most impressive fishing sessions for me. I found out one thing that day for me. 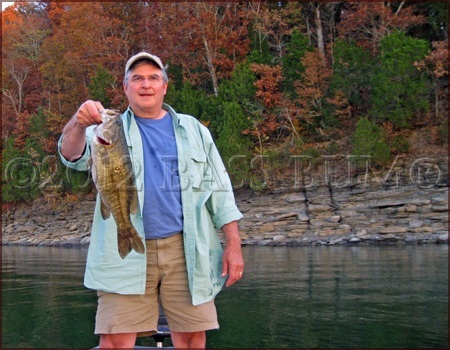 The way to success was quickly launch of the lure, so the fish could not identify the bait and bite from reflex to. 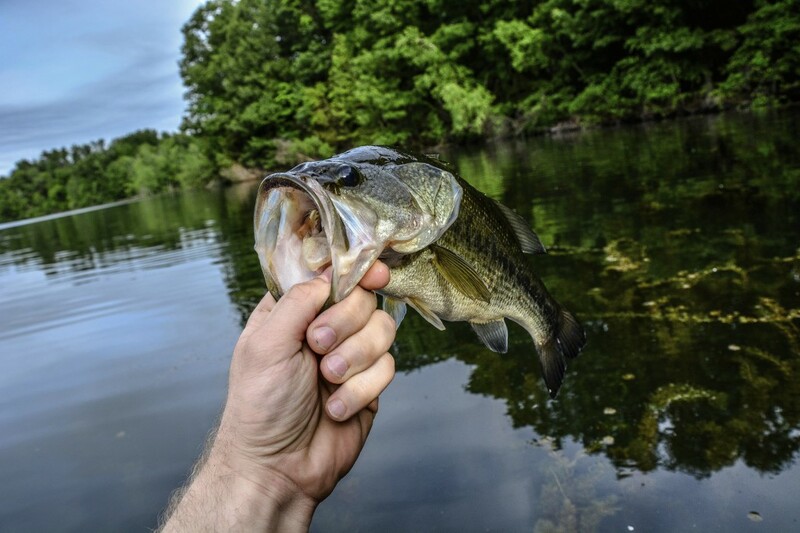 And as I had mentioned earlier, Hard-baits are more effective than soft plastic baits to the finesse-rig it, when it comes to looking for the fish. So, that was my story to the fall basin, until the next time and thanks for the read! Petri! I would be happy also, if you liked my new Face book page “Takatoshi Murase Passion Makes No Border” to share your pictures and experiences with other anglers around the world (all kinds of fish, sweet or salt water). 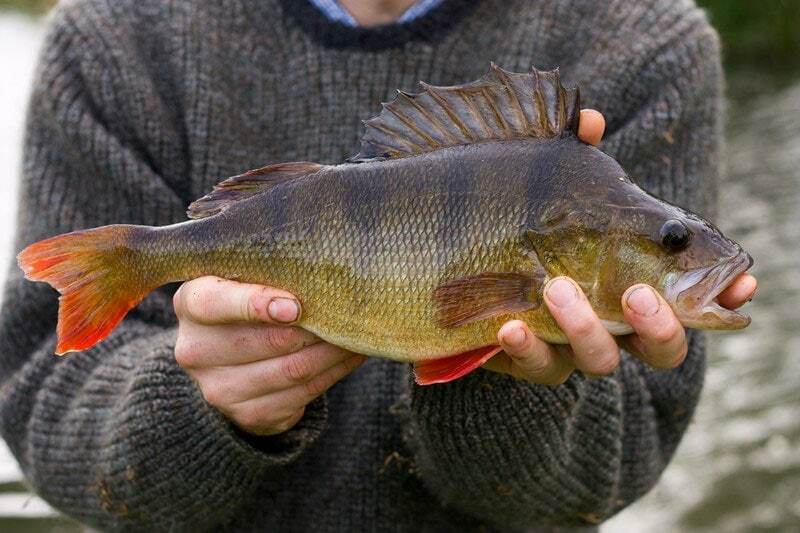 It would be very cool if a few good things are shared by German anglers on my page!